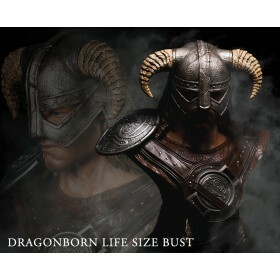 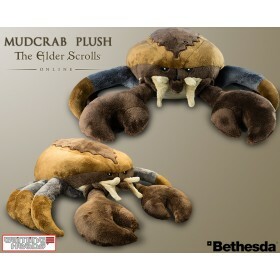 You will earn 20 Credits for purchasing this product. 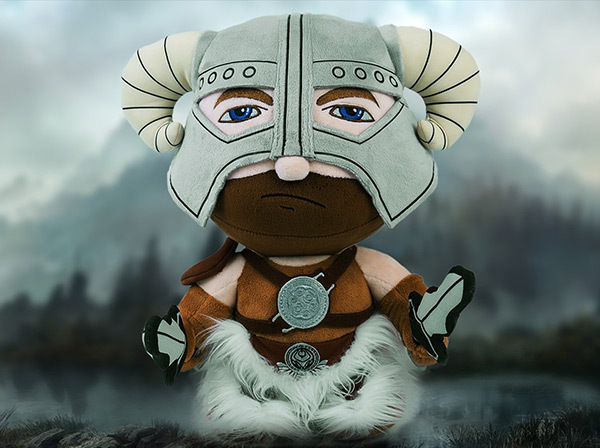 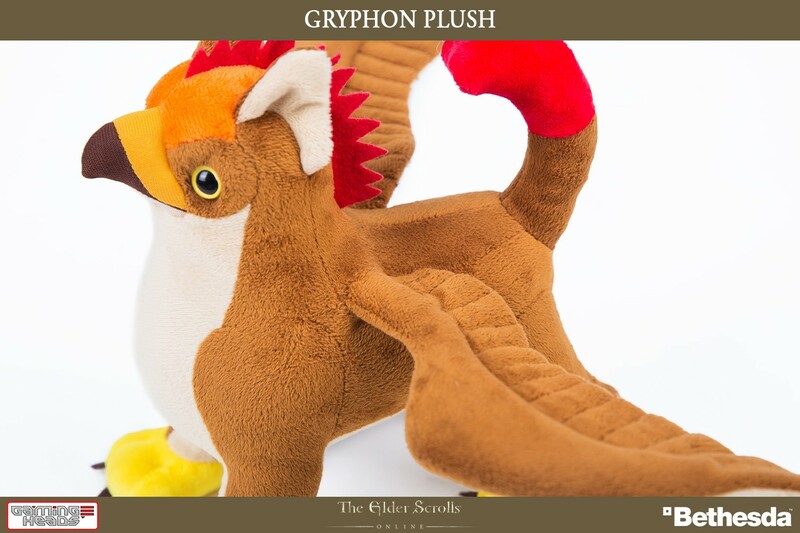 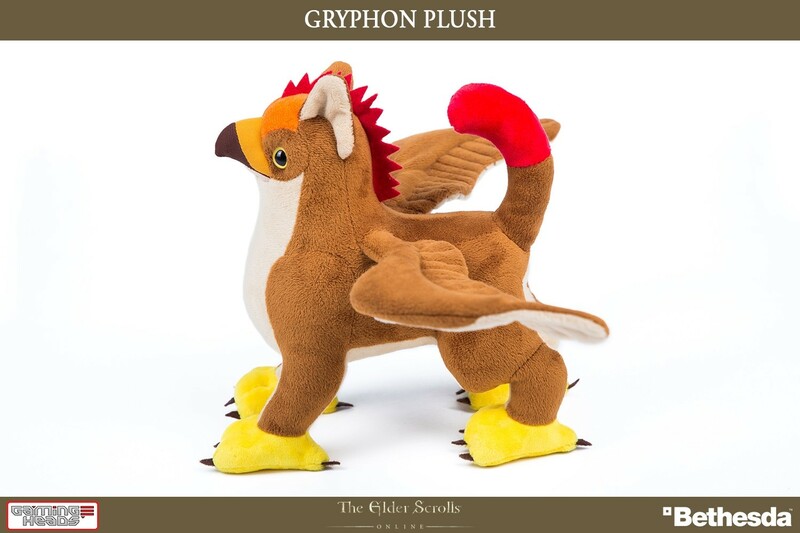 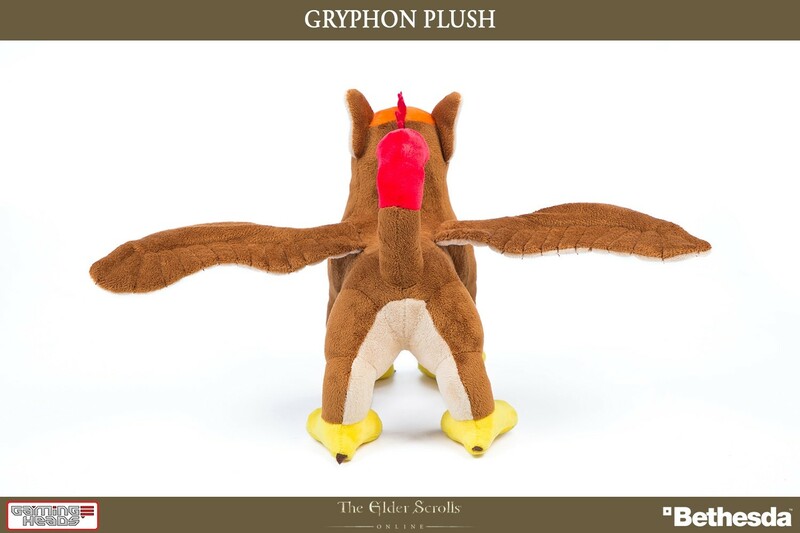 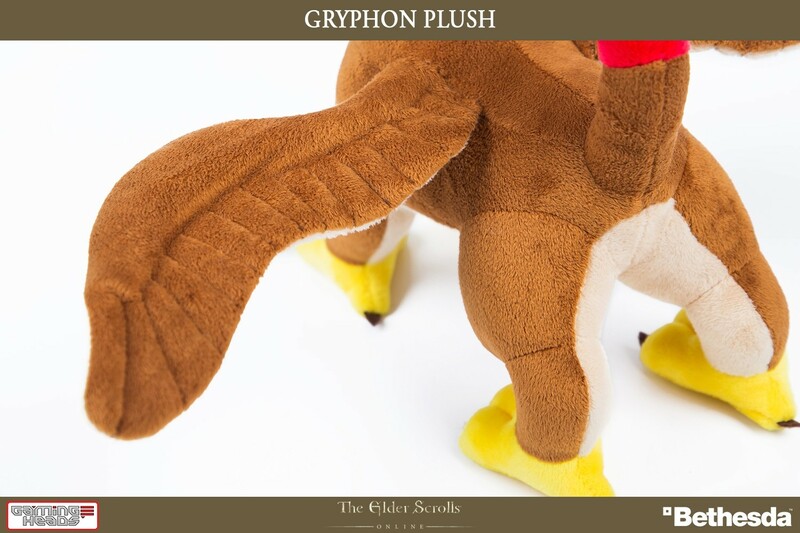 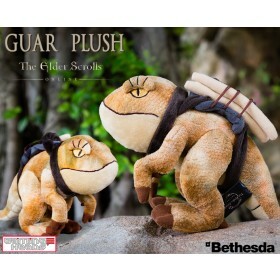 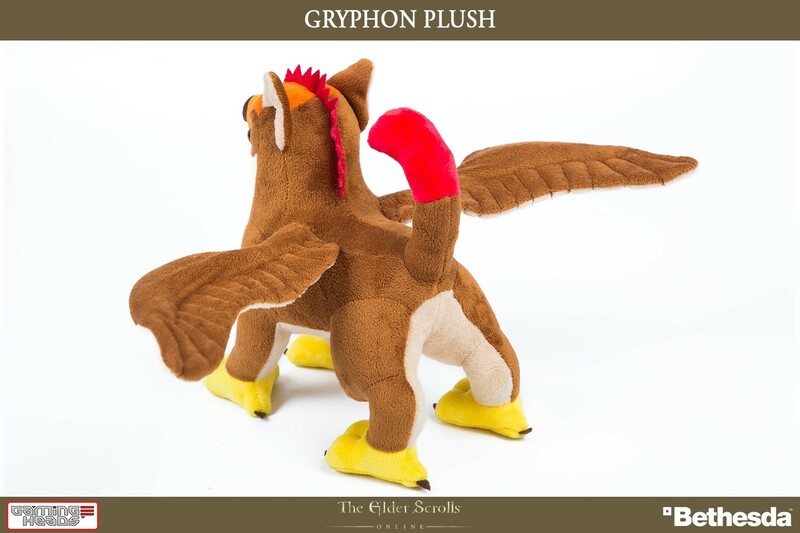 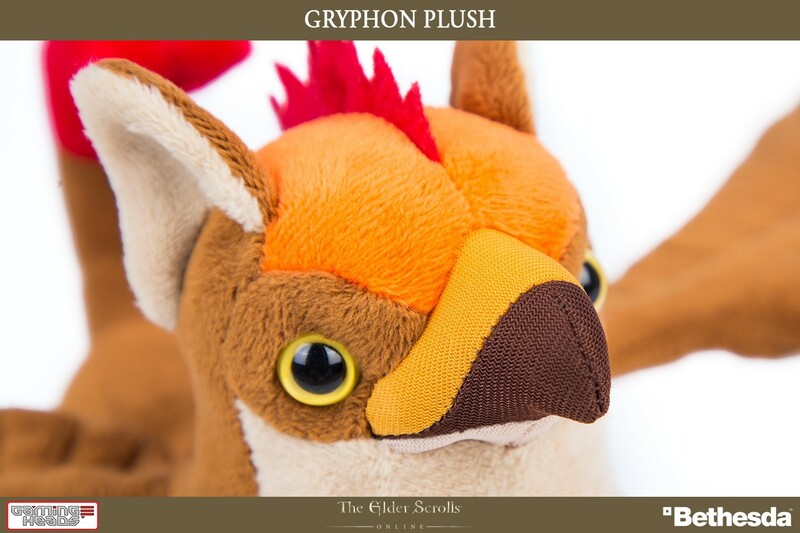 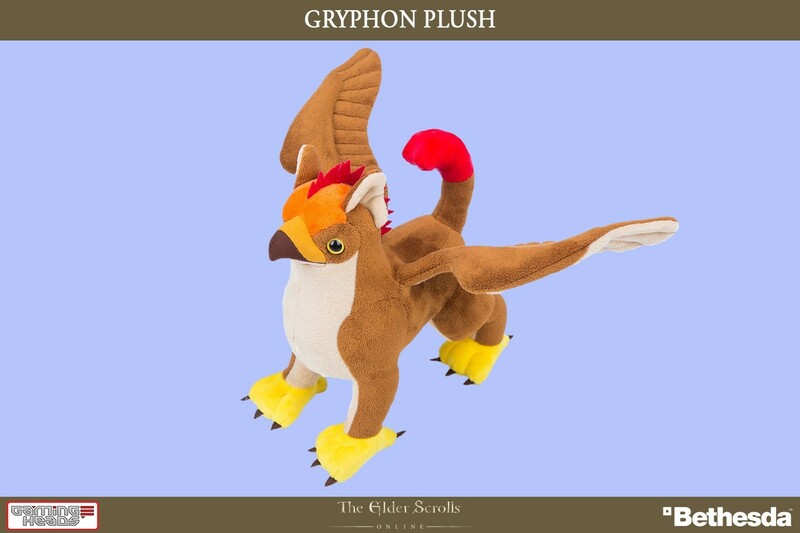 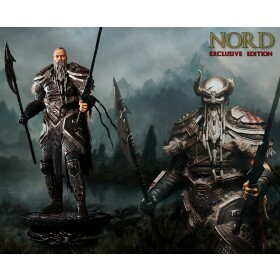 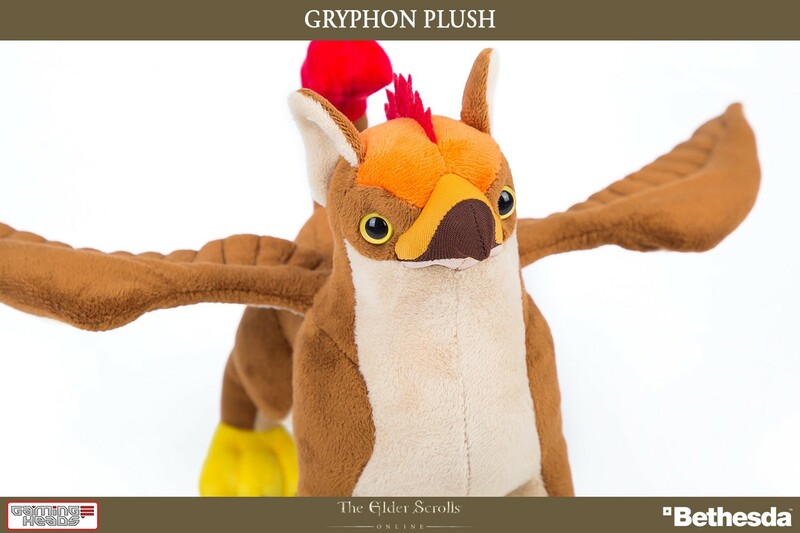 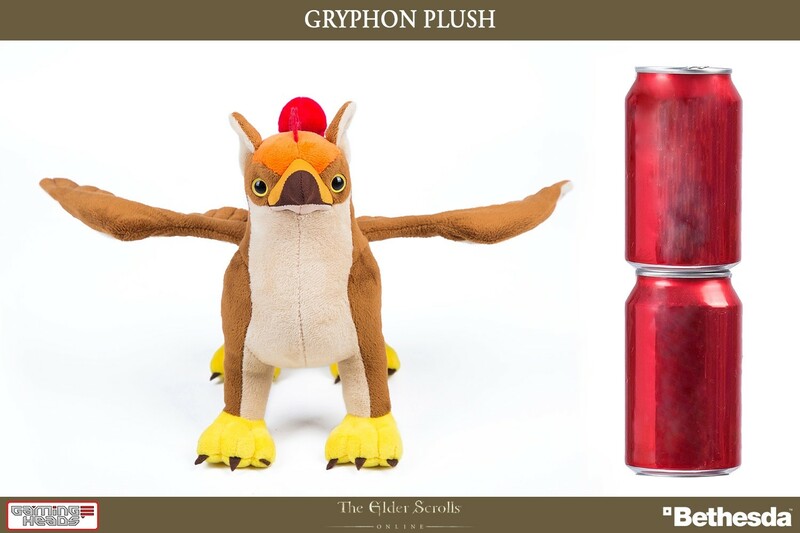 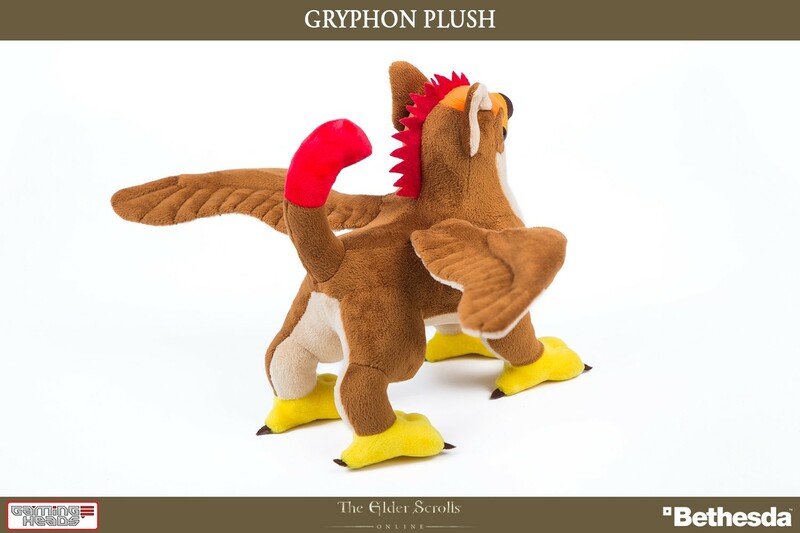 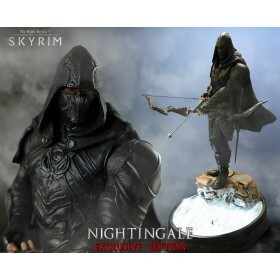 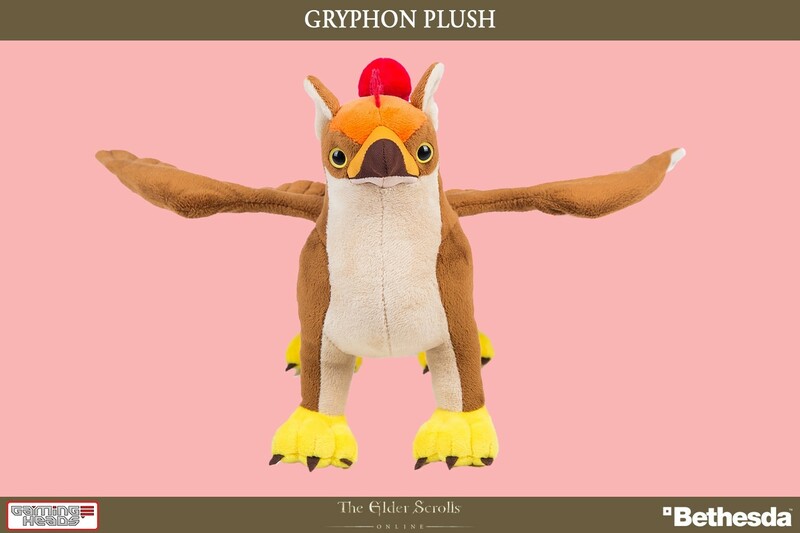 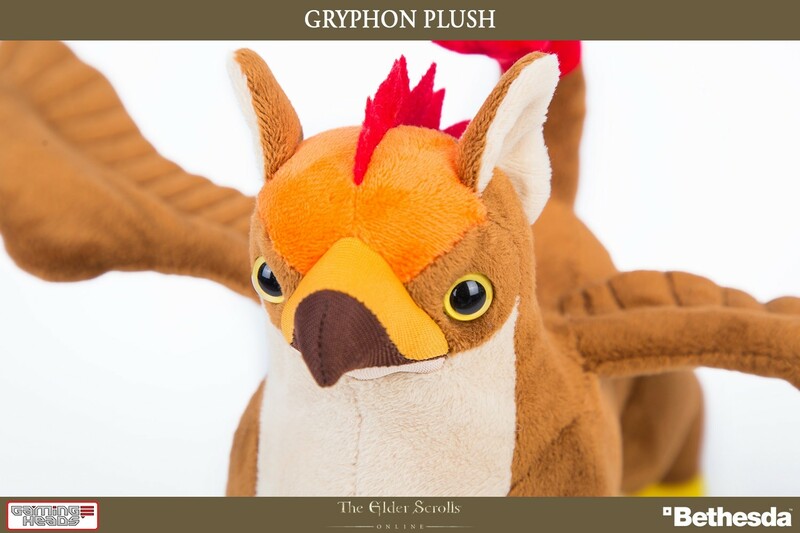 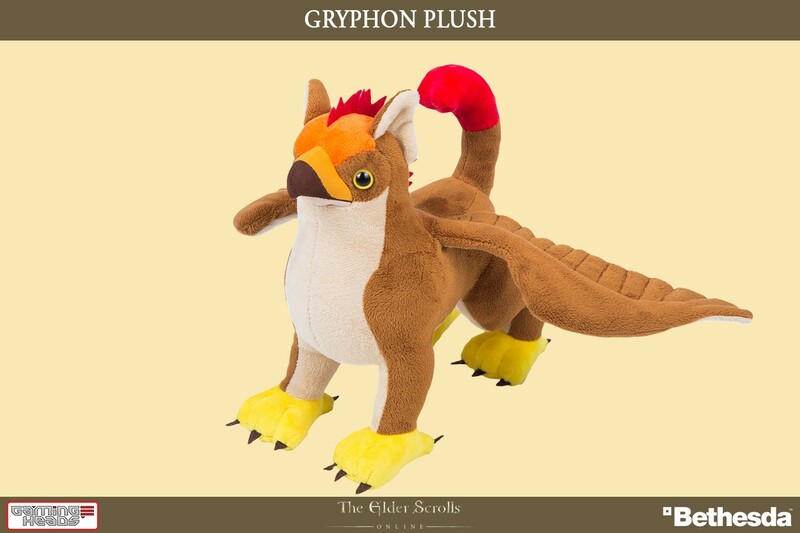 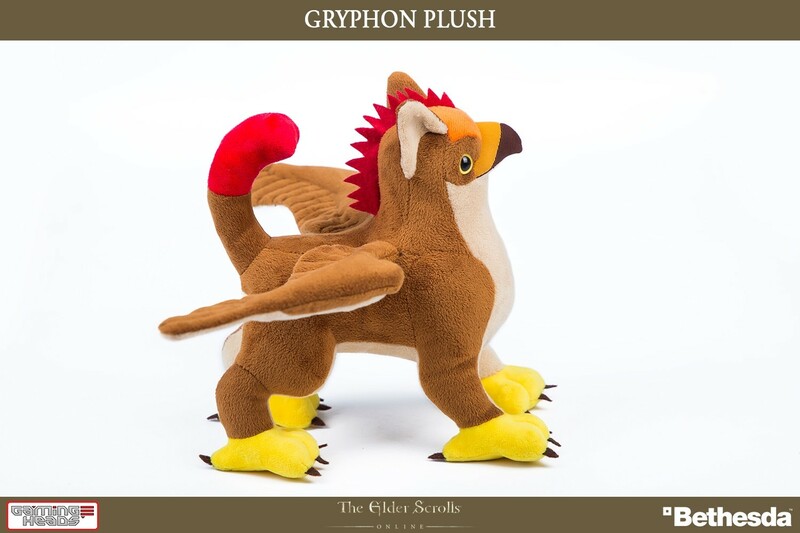 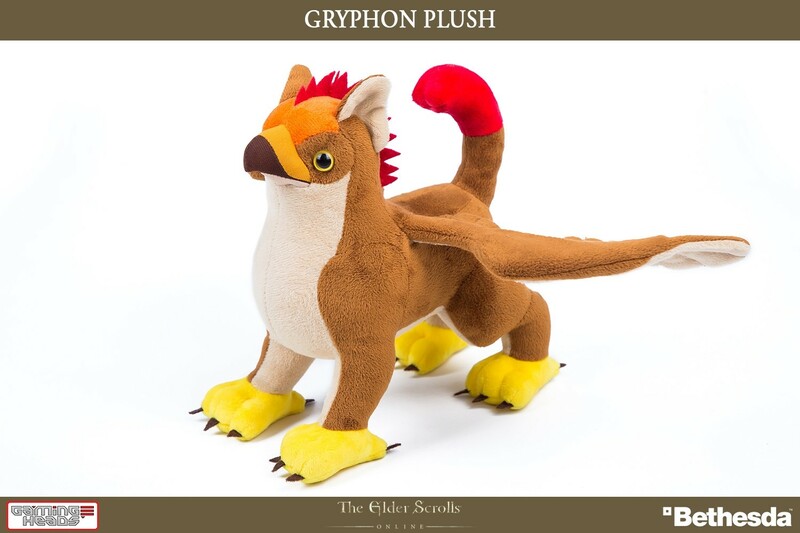 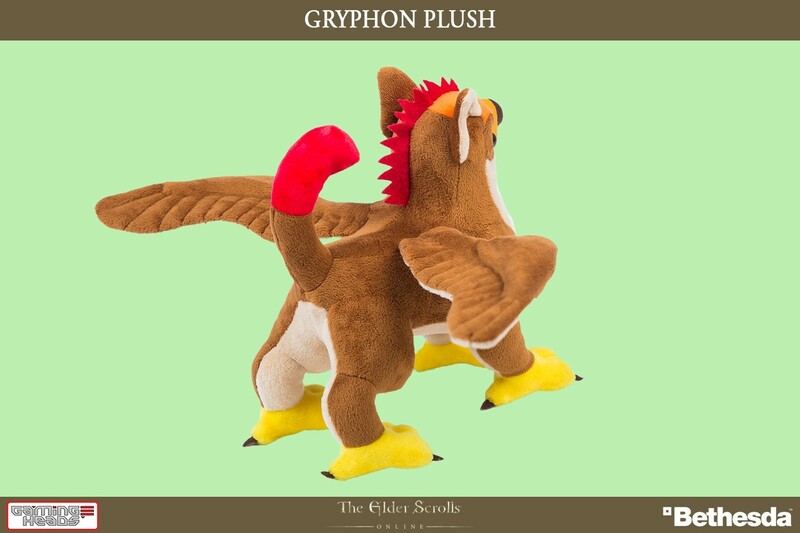 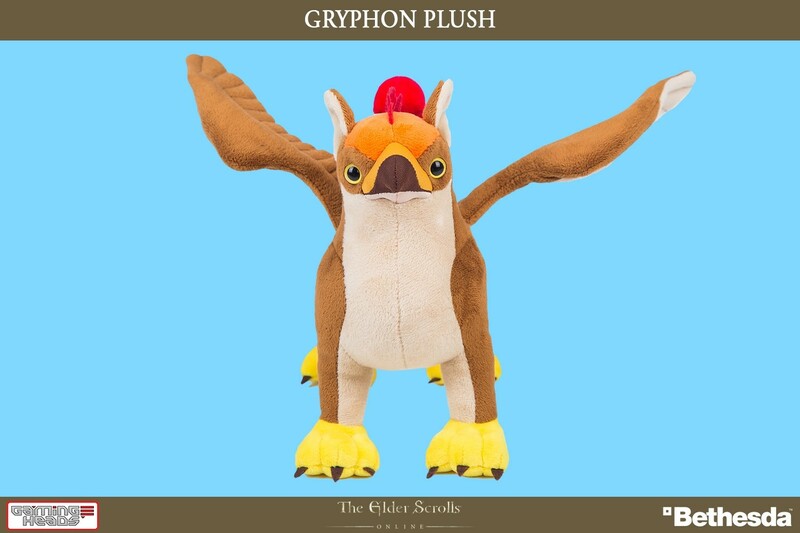 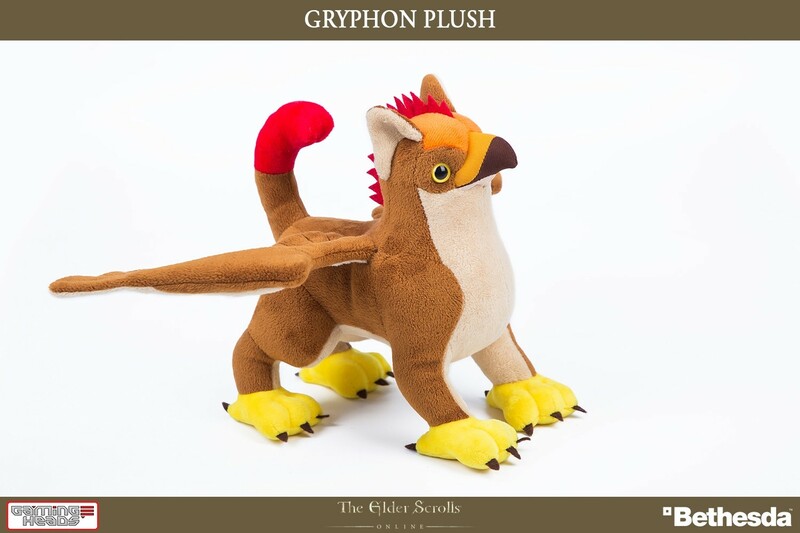 Gaming Heads is proud to present the Gryphon plush from The Elder Scrolls®: Online range. 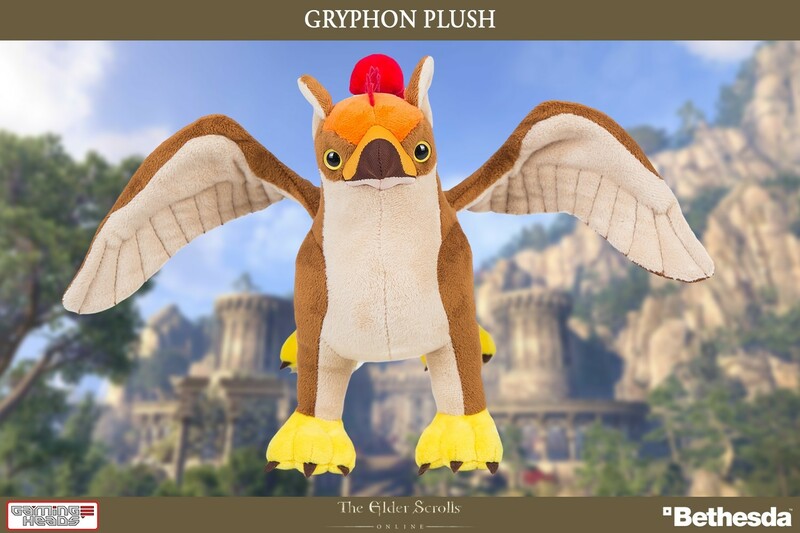 Featuring high quality materials and posable wings, this cute plush design makes it a perfect additional to any video game collection! 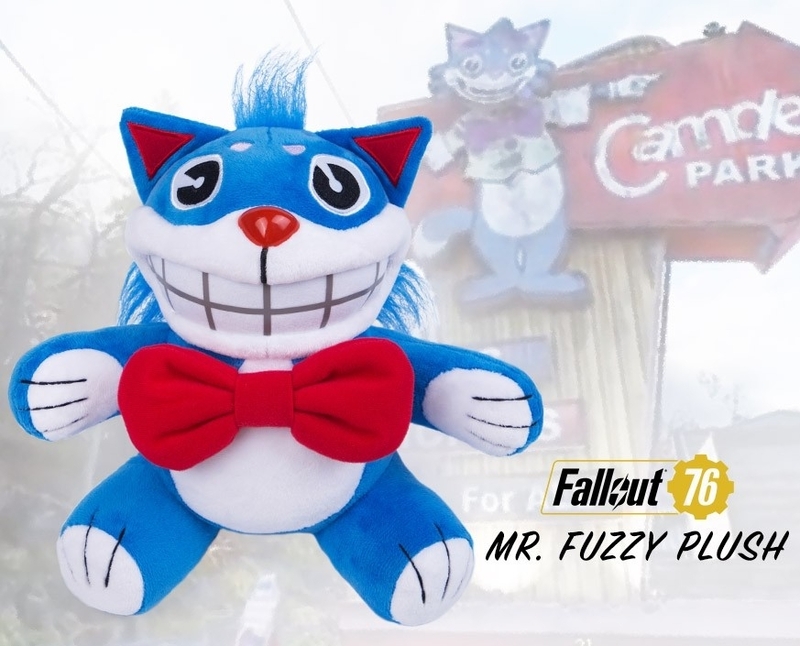 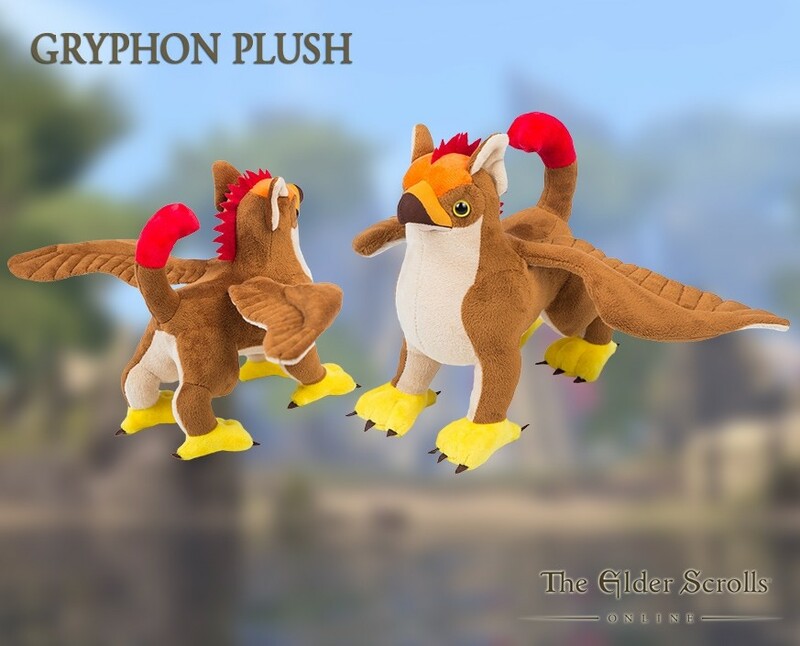 The Gryphon plush comes with DLC (downloadable content) for PC only to get your very own in-game Gryphon pet! 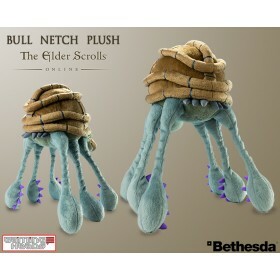 Dimensions (approx): Height: 8 inches, Width 16 inches, Length 8 inches. 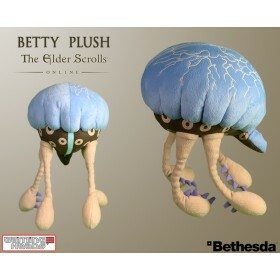 COMING SOON TO GAMING HEADS!